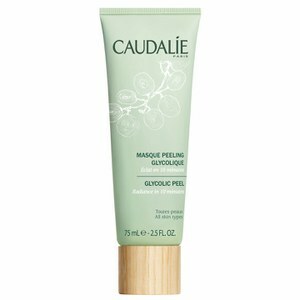 Another good mask from Caudalie. 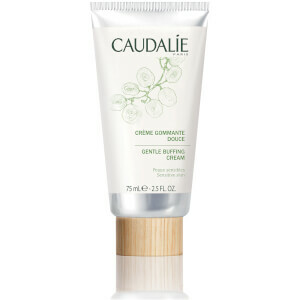 This one leaves my skin looking clearer and feeling smooth. 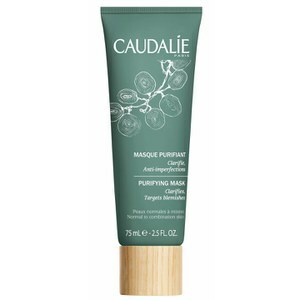 I use it once a week on my sensitive skin to maintain the radiant brighter look. I would recommend this product.